Tim Cook has said that China is Apple's future. That could pose some problems. Apple has increasingly focused on China as its future biggest market, but its future in the country may not be quite as rosy as once predicted. 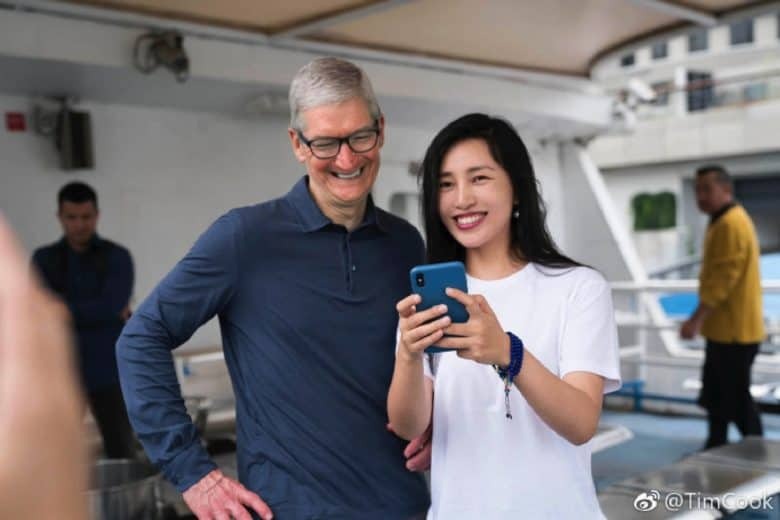 Speaking at the Cayman Alternative Investment Summit, political scientist Ian Bremmer suggested that Apple won’t have much of a business in China “within five to 10 years max.” And it’s not Apple’s fault. “I think that within five to 10 years max, Apple doesn’t have a model in China,” Bremmer said. In his view, Apple’s business in China is bound to run afoul of Beijing’s authoritarian government. He suggests that the fundamental problem is that Apple’s approach to its devices — particularly its emphasis on user privacy — is unlikely to win it too many friends. Bremmer thinks that the current burgeoning trade war between China and the U.S. is likely to be resolved. But that could turn out to just be the tip of the iceberg, particularly when it comes to potential problems for tech companies. He thinks that battles over technologies such as artificial intelligence and 5G will lead to a “cold war” of sorts between the two nations. Predictions about Apple’s looming challenges in China are nothing new. In 2016, activist investor Carl Icahn got out of the Apple investing business because of concerns about China. This was despite making over $3.4 billion investing in Apple in a relatively short time. Apple has also had to make numerous concessions to keep its brand viable in China, such as moving iCloud data for users in the country to China-owned servers. Is there a bigger battle further down the line? Predicting geopolitics isn’t easy. One thing that’s for sure, though, is that — if there is — it’s likely to have a major impact on Apple’s share price, unless it finds some way of pivoting away from its China-focused strategy.